#TBT to November of 2016. 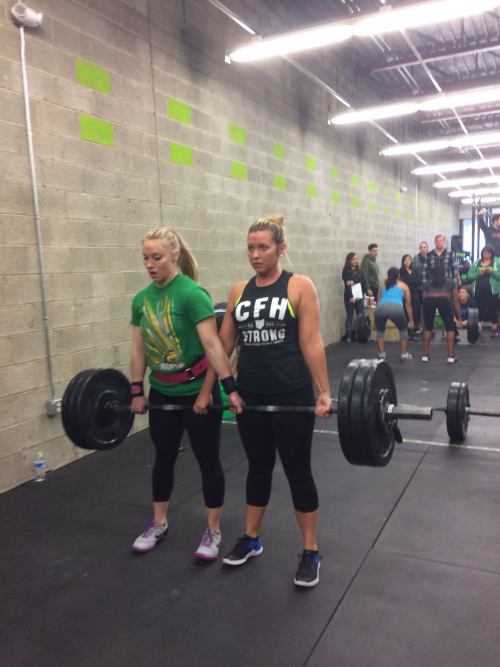 Kenzie and Brandy getting after some partner deadlifts. Make sure you wear your red white and blue for Friday and Saturdays workout! Friday strength will be Deadlifts and we will be doing a Hero workout!